A 39-year-old man was shot in the leg Wednesday in a drive-by shooting following an altercation in Ocean Beach. It happened shortly before 12:40 a.m. in the 4800 block of Newport Avenue, San Diego Police Officer Robert Heims said. The 39-year-old man got into an altercation with an unknown number of people in an alley near Newport Avenue, Heims said. The victim left the alley and was walking eastbound in the 4800 block of Newport Avenue when a man who was involved in the altercation drove up next to the victim and fired three gunshots at him, striking him once in the leg, Heims said. 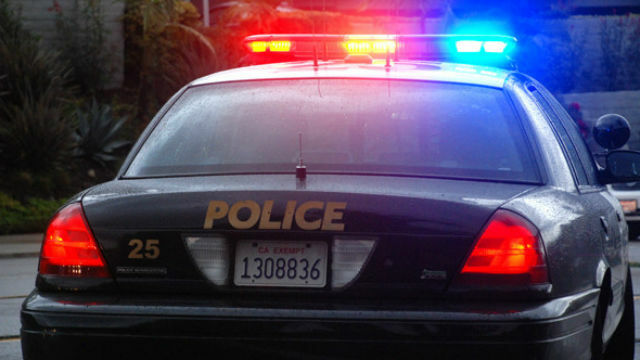 The suspect then drove away eastbound on Newport Avenue in a vehicle described as a dark four-door Mercedes-Benz before heading northbound on Sunset Cliffs Boulevard, Heims said. The suspect was described as a white or Hispanic man believed to be in his 20s. He was last seen wearing a black hat and a light blue shirt.